2015 will go down in fashion history as the year that Maison Kitsuné, the eclectic French-slash-Japanese record label-slash-fashion brand, solidified its continent-spanning presence, garnering a growing legion of fans within fashion’s cool kids for its Parisian-meets-preppy creations. It’s hard to believe that Kitsuné only showed its first collection at New York Fashion Week in September 2014, but its fox-branded offerings have since become cult items, with a collaboration alongside Reebok this year to bolster the brand’s clout. 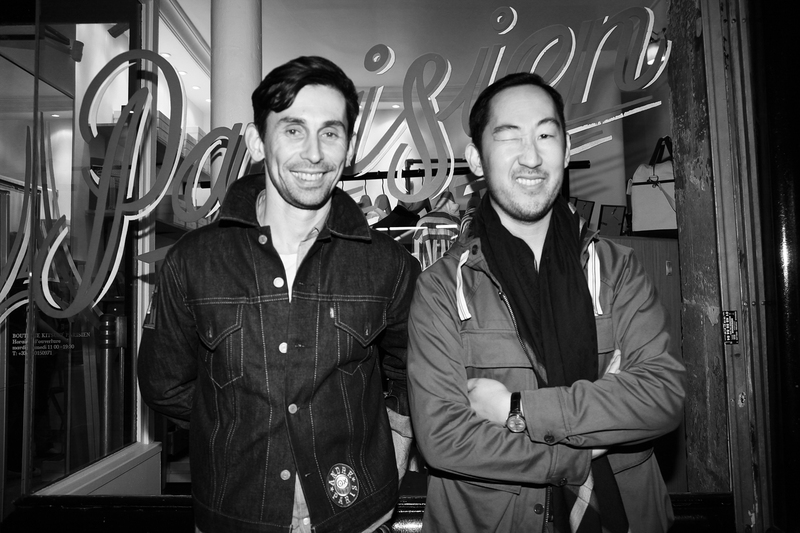 Outside of fashion design, founders Masaya Kuroki and Gildas Loaëc made a conscious push towards retail in 2015, opening a second New York store in April, a fourth Paris location in June, a second in Tokyo, and a Hong Kong pop-up store during Art Basel followed by a permanent store in July. Concurrent with the duo’s aspirations to develop Kitsuné into a true lifestyle brand -- their Tokyo store featured clothes, coffee and music pre-colette -- this year also saw wide-ranging collaborations with Japanese cosmetics giant Shu Uemura, Belgian confectionery Pierre Marcolini, and Korean retailer BEAKER. Kuroki and Loaëc have voiced their desire in the past to one day become a coveted vintage brand like Lacoste, and if they keep on the same upward trajectory into 2016, there’s no reason why they won’t.